Course Info: Only one on one Courses. Profile: I was born, raised and is currently living in the heart of the Free State, Bloemfontein, South Africa. 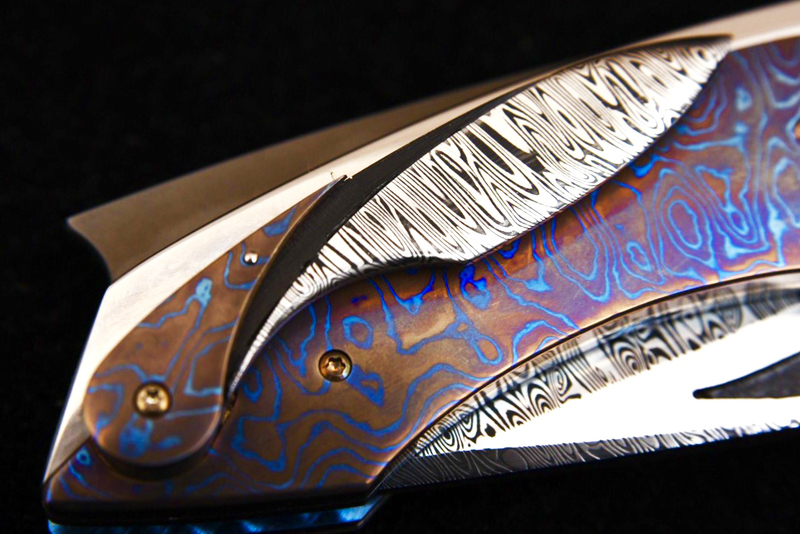 I took up knife making in 2005 and became a member of the Knife maker’s Guild of Southern Africa in 2007. I work in a one man shop and build most of my machines myself. 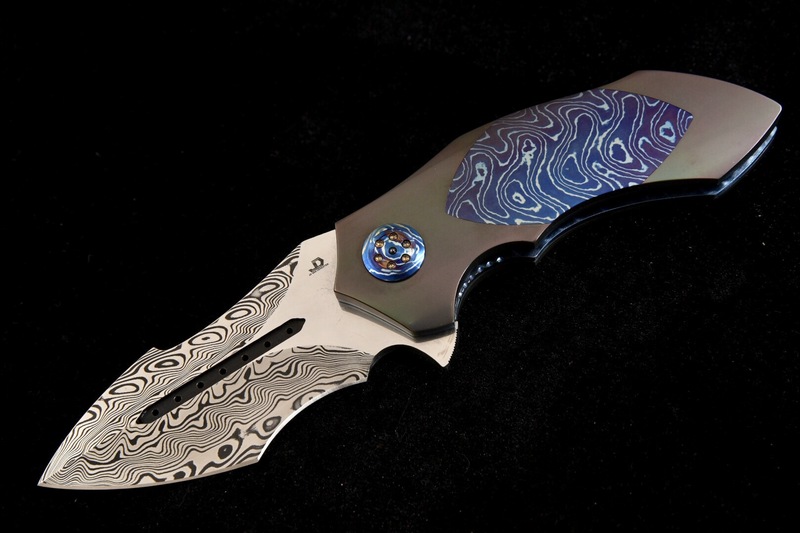 I use to specialize in fixed blades, but folders like Liner locks, Flippers, assisted open and Auto knives got my attention. 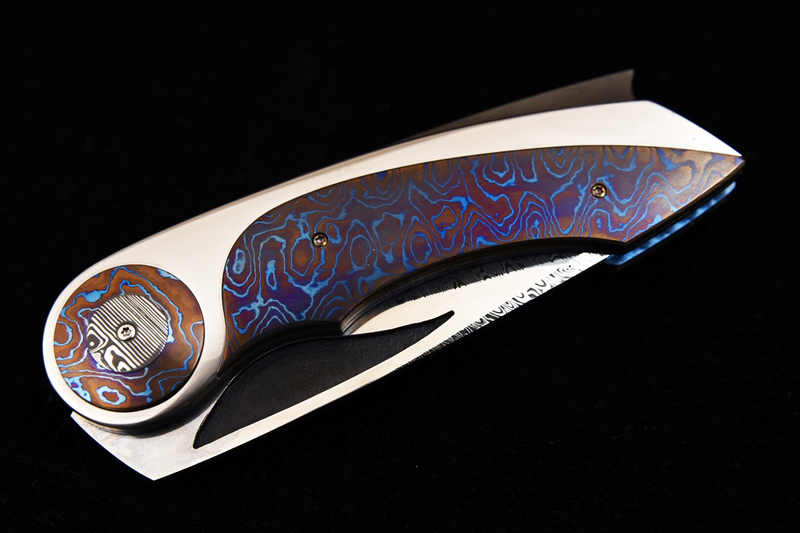 The challenge to manufacture a folder to the highest quality possible give me a way bigger kick than a fixed blade. 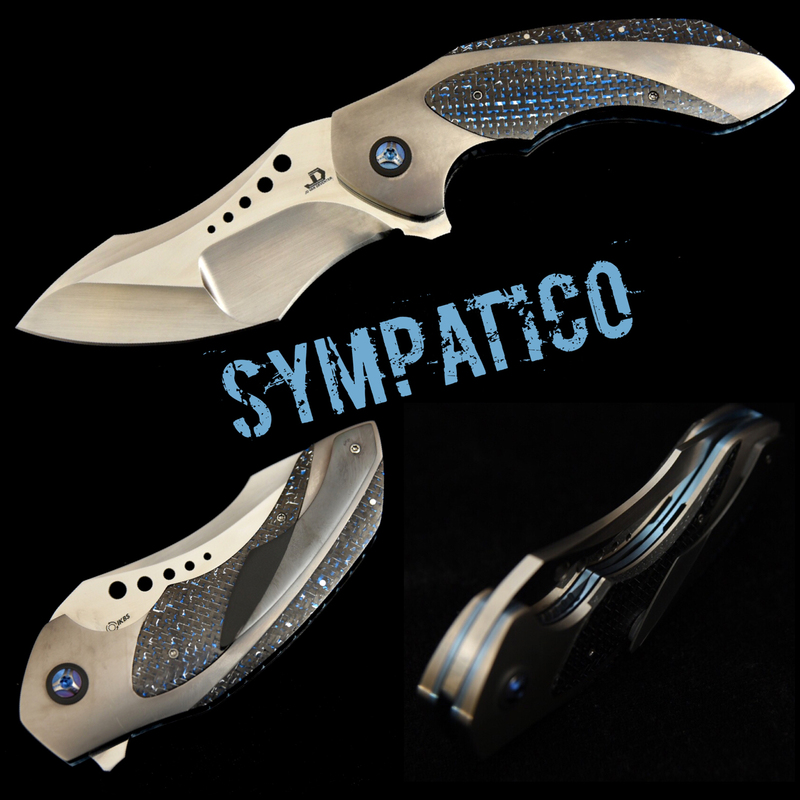 That is the reason why I only manufacture fixed blades on special request. I got my IKBS accreditation at the end of 2013. 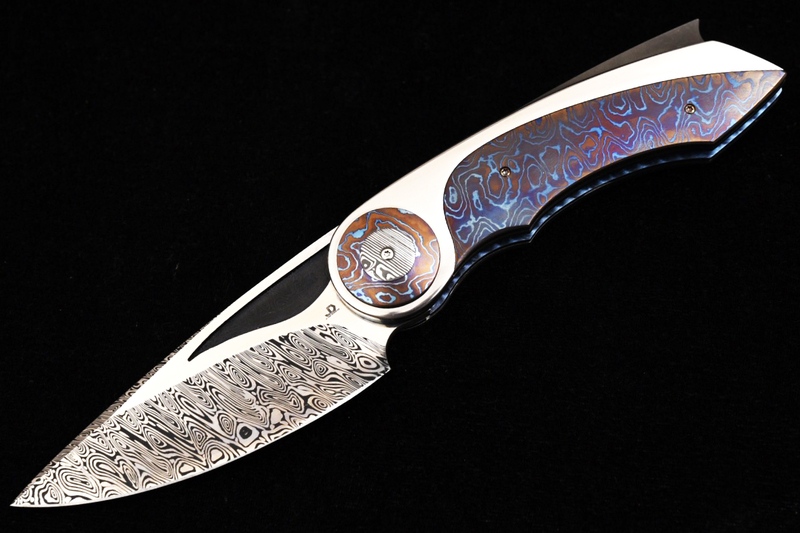 I am inspired by nature and make use of various kinds of wood, bones, horns, shells, Moku-Ti, Zircu-Ti, White Timascus, Black Timascus, Mokume, Titanium, Zirconium, Carbo Quarts, mammoth ivory and mammoth molar teeth. I do make use of G10, Carbon fiber, Lightning strike carbon fiber, Silverstrike Carbon Fiber and canvas micarta on the EDC (Every day carry) knives. 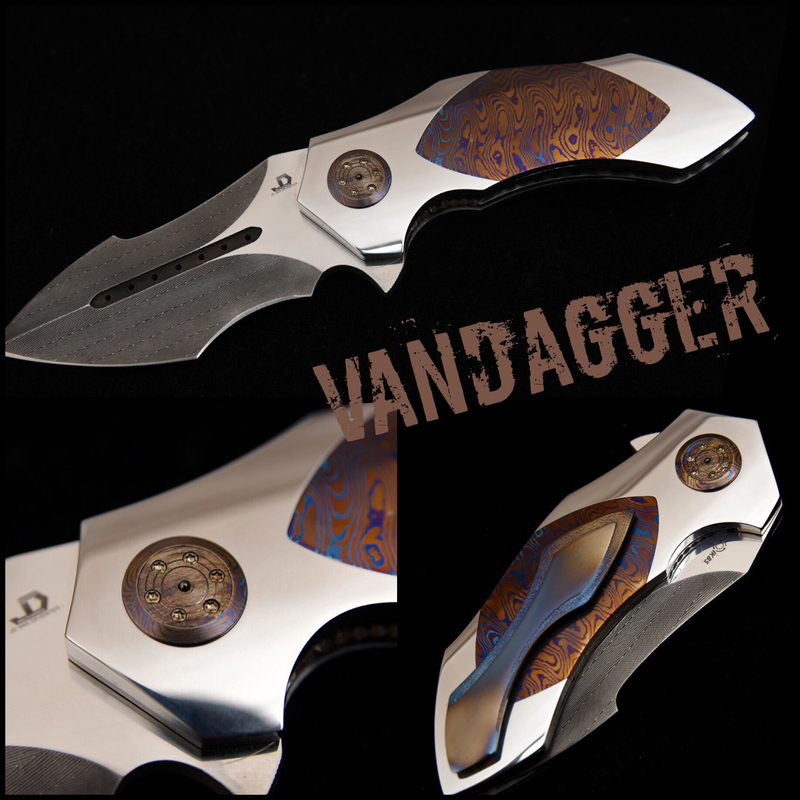 The blades are made from Damasteel, Stainless Damascus, RWL34, S35VN (Cruisible), CPM154, HXP, L6, 5160, 1095 or N 690. 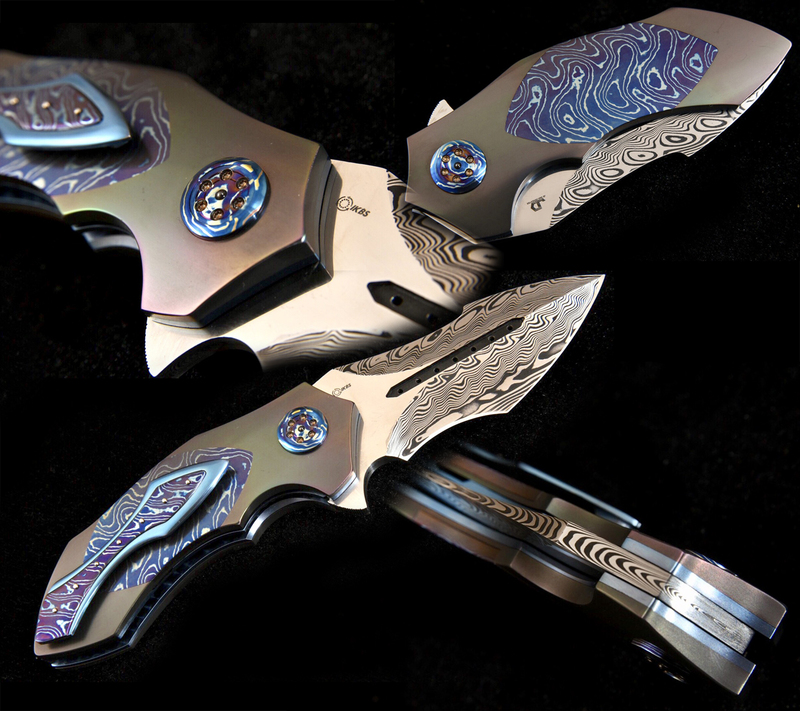 My aim is to produce unique knifes and I continually strive to make knives of the highest degree of craftsmanship as possible. 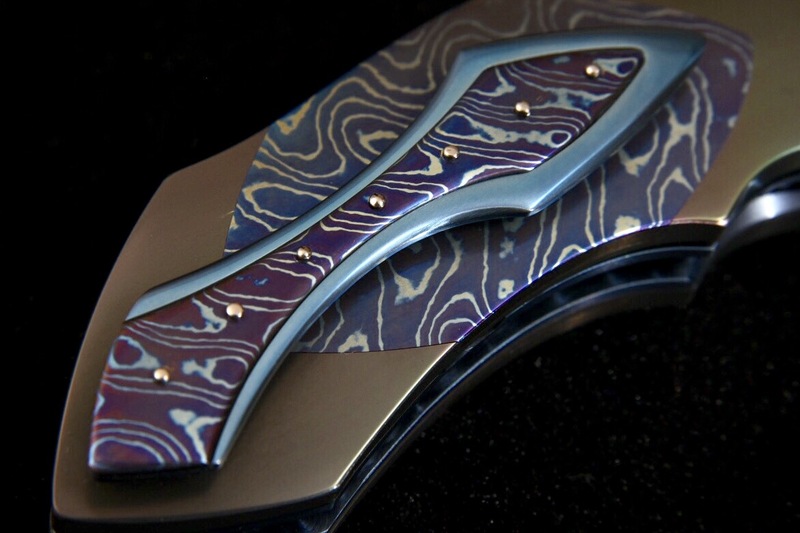 Knife making use to be my hobby, but I am full time in the knife making since 2013. I am also a musician. I am playing violin, Lead guitar, Bass and Double bass. I am playing for various bands and artists. The main group is ARCO musica.